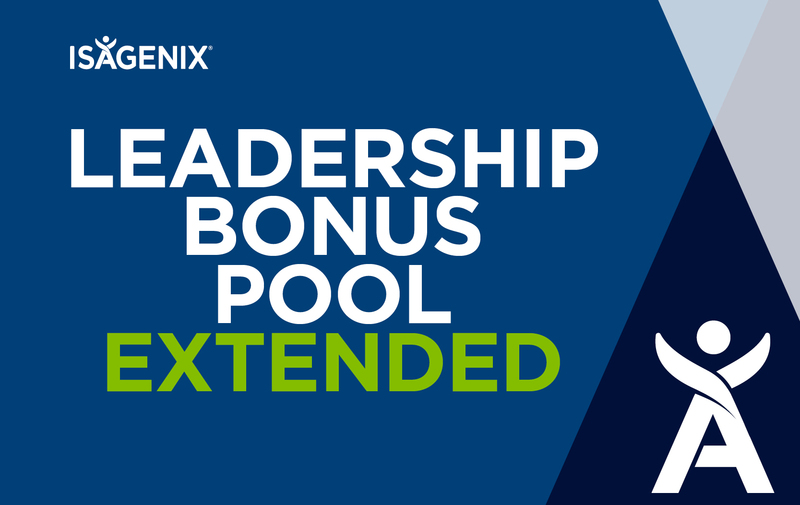 Collect Your Share of The $20,000 Leadership Bonus Pool! Are you an Active Associate with a Paid-As Rank of Director or above? If you are, we have a treat for you. Achieve Director & Above and Earn Big! We’re extending our lucrative Leadership Bonus Pool from 1 October 2018 to 30 December 2018. Each month you have the chance to earn your share of $20,000 USD. You can earn a share of this pay out by simply growing your business and collecting points. One of the best ways to start earning points in the Leadership Pool is to enrol new customers and help your people get paid! When your personally enrolled team rank advance, YOU earn even more points! You can also earn points by growing your cycle benchmark by at least two cycles. The bigger your cycle growth, the bigger your share! How can you create cycle growth? Build your team using ‘You Share, They Share, Repeat™’ and show your team how to do the same. Encourage them to not only DO ‘You Share, They Share, Repeat’ themselves, but also TEACH it to their personally enrolled team! And we have great news for our Associates in Belgium…you’re now eligible to take part in the monthly Leadership Bonus Pool! Check out this handy flyer for all the information on how to cash in on these monthly pools.